Life is the program, and everyday is the mission. At one of the recent Saturate Every Day events, Jeff Vanderstelt and I were answering questions about how to organize and structure a church “on mission.” Specifically, we addressed what elements need to be in place to support a disciple-making environment in and through a church. What we repeatedly hear from leaders (and observe in our own contexts) is that the modern-day church has over-scheduled and under-equipped people. It sounds rough, I know. But the truth is, when people can’t imagine how they’d have time to engage in normal life as a disciple of Jesus, we’ve got a big problem. How can the church address this? When I showed up in Tacoma, Washington, years ago as a curious observer, I wanted to see a church that didn’t fill their week with programs, but instead put its efforts into equipping people to live normal life as disciples of Christ. I know this sounds weird, but even after having worked as a vocational minister for many years, I felt ill-equipped to lead in this. Sure, I knew how to give great sermons and organize volunteers to run the programs of the church, but equipping people to go into all the world? That was an area I still had to grow in. What I learned during my time in Tacoma was that the answer isn’t adding more programs or having better organization, but simplifying our programs with the right organization. 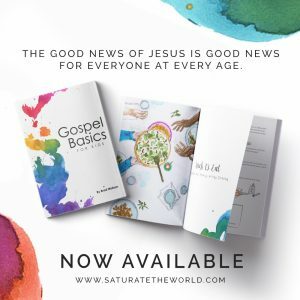 Like a healthy lawn needs to be cut and watered to support healthy organic growth, the church needs a minimal amount of structure to enable followers of Christ to be good-news people in the world. For the purpose of this post, I’ve asked Jeff Vanderstelt to share three basic structured environments and one principle that, when combined, can empower the church to be the reproducible organism it was meant to be. As Ephesians 4:16 puts it, “As each part does its own special work, it helps the other parts grow, so that the whole body is healthy and growing and full of love” (NLT). 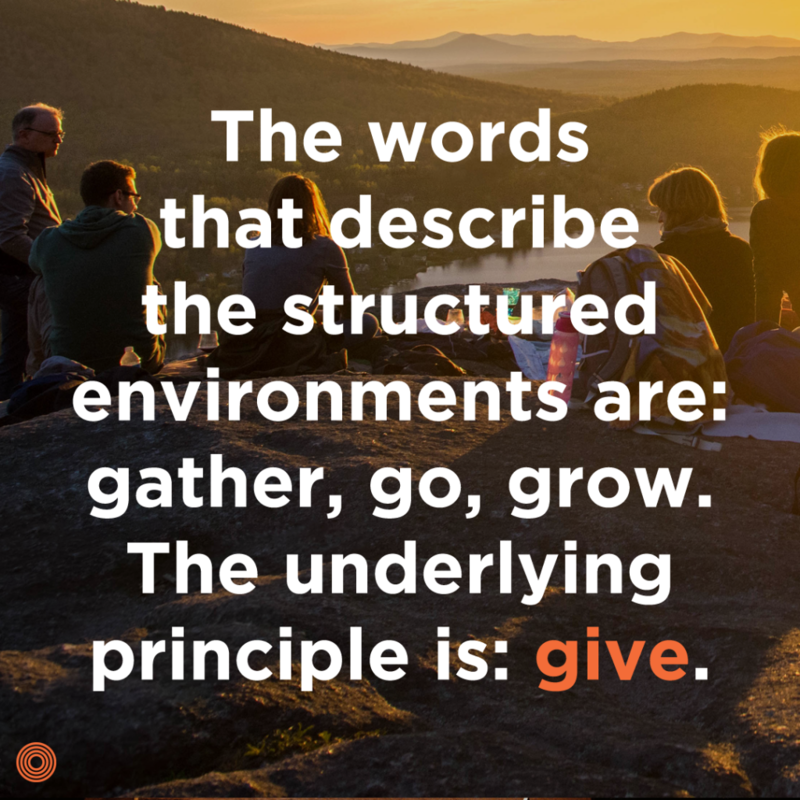 The words that describe the structured environments are: gather, go, grow. The underlying principle is: give. The gathered church is a visible reminder of this reality. As we gather together we remember we are the church scattered throughout our region as “priests” calling people to God as we offer our lives and love as spiritual sacrifices in their midst. James 1:22 tells us to “not merely listen to the word, and so deceive yourselves. Do what it says.” This is why we believe gathering for worship has its right fulfillment in going into all the world to make disciples, as Jesus commanded (Matt. 28:18–20). We are not called to do this alone either. We live our mission out in smaller communities of anywhere from twelve–twenty-five adults and children called missional communities. 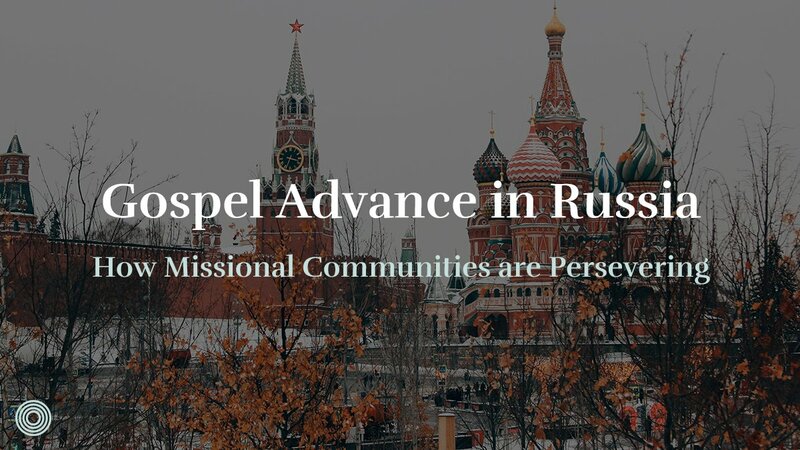 Missional communities love one another as the family of God, tangibly serve others as servants of Jesus, and are sent to proclaim the gospel as missionaries sent by the Spirit. They meet throughout the week to share meals, encourage one another, and identify who the Spirit might be sending them to as good news people. A missional community might serve a neighborhood, school, or other group of people with the goal of making disciples of Jesus in that place. 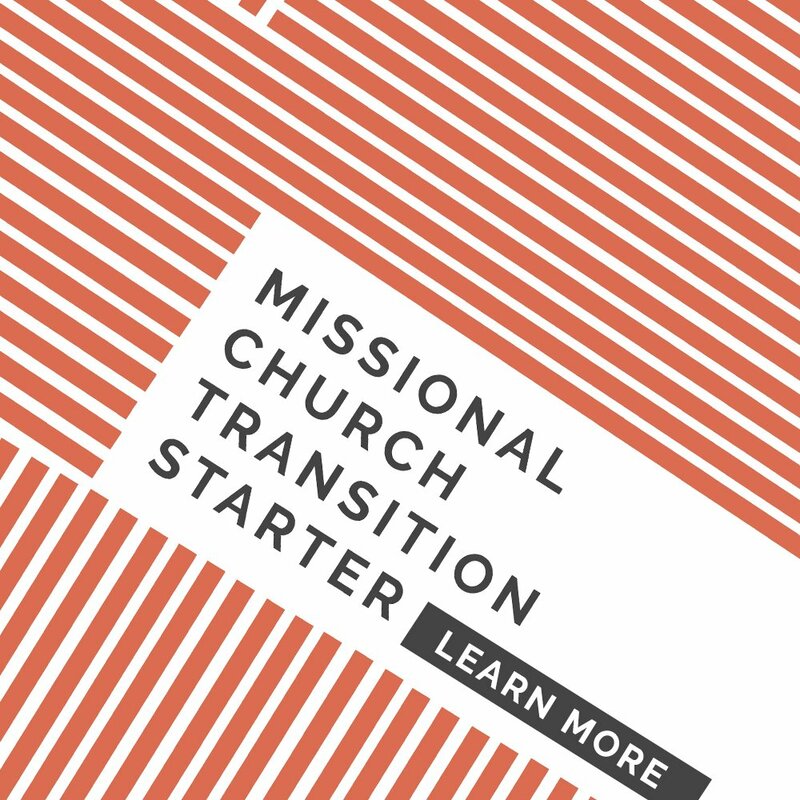 “Missional” implies that they view their life together as being sent “on God’s mission.” Therefore, their lives are organized for the sake of others. The life of a missional community is usually organized seasonally around the rhythms of the people they are sent to serve, which means things are always changing. They learn to ask how being family, servants, and missionaries gets expressed differently in the cultural seasons and rhythms of life. 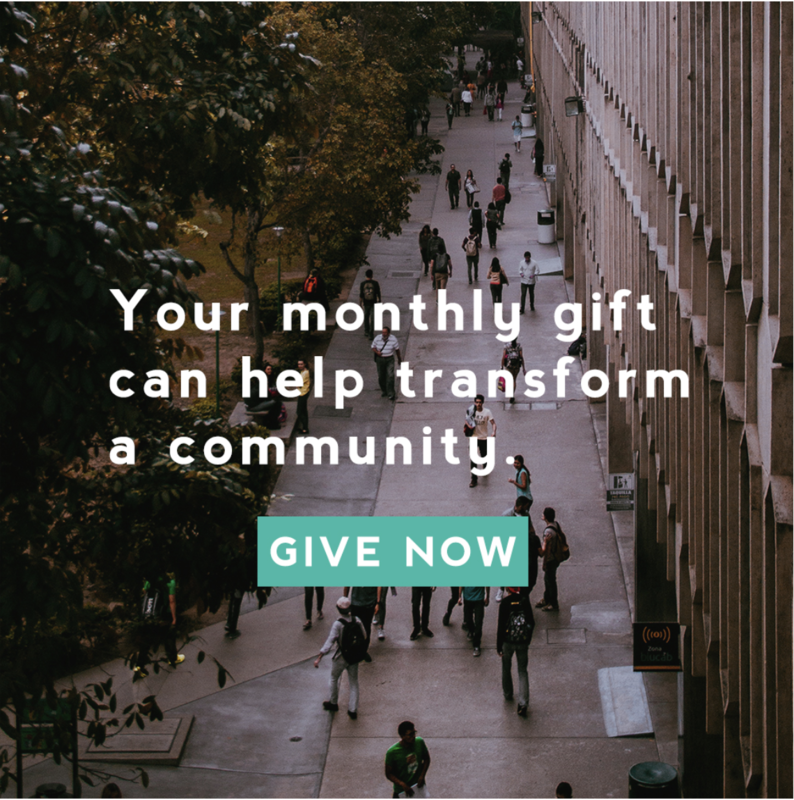 A question a missional community might ask, for instance, could be, “What does it look like to be a loving family to families at our elementary school during the Thanksgiving and Christmas seasons?” How the missional community answers that question determines what they might do during November and December. An important factor to remember here is that a missional community learns to see organizing life this way as “intentional,” not just “additional” activity. They engage in what they would already be doing in missionally intentional ways. 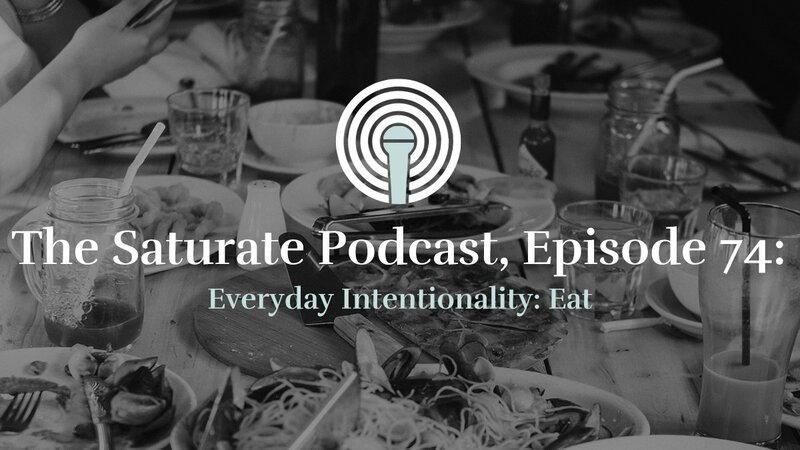 For instance, a missional community is already eating, working, and playing within the rhythms of its culture. The difference is that they learn to become “intentional” with what they are already doing for the sake of others and not just self. 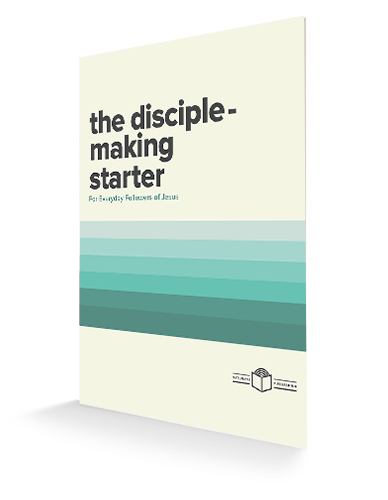 Bonhoeffer wrote that “faith is only real when there is obedience, never without it, and faith only becomes faith in the act of obedience.” So, too, the members of a missional community see themselves as a family of servant missionaries sent to share the good news of Jesus in word and deed. Not doing so would be to go against the very nature of who they have been made to be. The missional community is the “going” agent of the church. 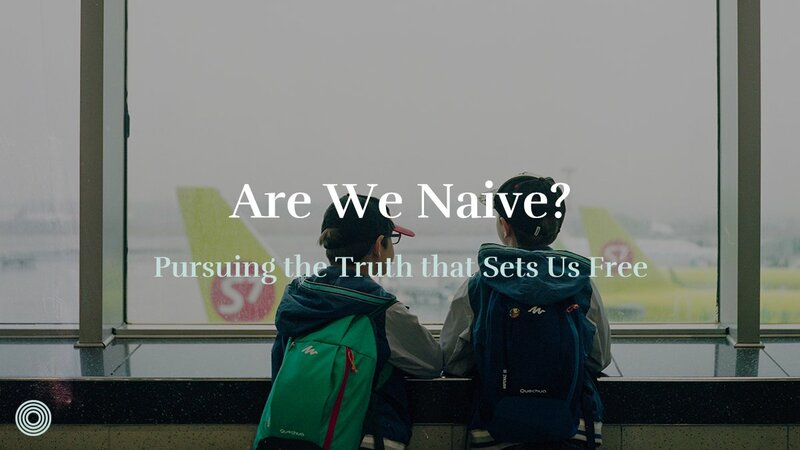 And while we are on God’s mission together, we discover where we still need to grow in the grace and truth of the gospel as our brokenness and needs are exposed. Mission becomes not only the way God works through us to make disciples but works amongst to build us up as disciples. The promise of the new covenant in scripture is that God will put new hearts into people and move them to want to follow his ways (Ez. 36:26). “God’s mission,” therefore, is to change human hearts. If we don’t make the space to grow together, see what God is doing, and open his word together, we’ll miss this vital part of life with God. Within each missional community, groups of three men or three women (sometimes a few more) meet regularly to grow together. This could happen in a variety of ways. Sometimes it’s while exercising, sometimes it’s over breakfast or a cup of coffee, and it could even be on the phone during a commute to work. Remember, even this structure isn’t additional, it’s intentional. Most of us are already going to exercise, drink a cup of coffee, or drive to work. Some churches refer to this “grow” structure as a DNA group (Discover, Nurture, Act). We discover truths about who God is, what He has done, and who we are as we study Scripture together. We nurture hearts by calling people to repent and believe the gospel in light of what we discover. Then we act on what we believe in obedience and sharing what God has done to others. We encourage people to be reading their Bibles on a daily basis and the minimally connect once a week to discover, nurture, and act on what God is saying to them through His Word. The one principle behind everything I’ve just described is to give your whole life to God: your time, talents, and treasures. Give everything you have to Him and for His work. Let God have control over your schedule. Don’t look at your schedule and ask what time is available for God and His work. Ask God how He wants you to rearrange your schedule for the work He has called you to do. These days time may be our most valuable asset as it is with our time that we work, make and spend money, are entertained, engage in social media, rest, and play. Surrender your finances to God. Don’t give God what is left after you spend everything on what you believe you need. Start by asking God what He wants you to give and to who. Then build your budget around that. Jesus gives a parable of a man in Luke 12 who lives his life for the sake of himself. The story tragically ends with the man dying before he (or anyone else) could enjoy his wealth. Jesus says, “This is how it will be with whoever stores up things for themselves but is not rich towards God” (vs. 21). Herein is an important principle. “Being rich” toward God is about remembering how rich God was toward you and reflecting that in the way we give of our finances. Giving to those who serve in equipping us, the poor, and others in need are examples of ways we give. Lastly, give your abilities to the work God has called you to. Are you gifted administratively? Apply that gift to the place God has sent you. For instance, volunteer to serve on the PTA of your local school or organize a fundraiser for a community in need. What is your gift? Give it to God to be employed on mission where he sends you. At a high view, this is how a church organized around missional communities looks. They gather, go, grow, and give. Go together on mission throughout the week. Give yourself to God in all of it. Most people are too busy to do a few things well. A church on mission in everyday life needs only to do what is necessary so life can be more fully engaged for mission. Life is the program, and everyday is the mission. There’s already enough there to do. Let’s not add more than is necessary. 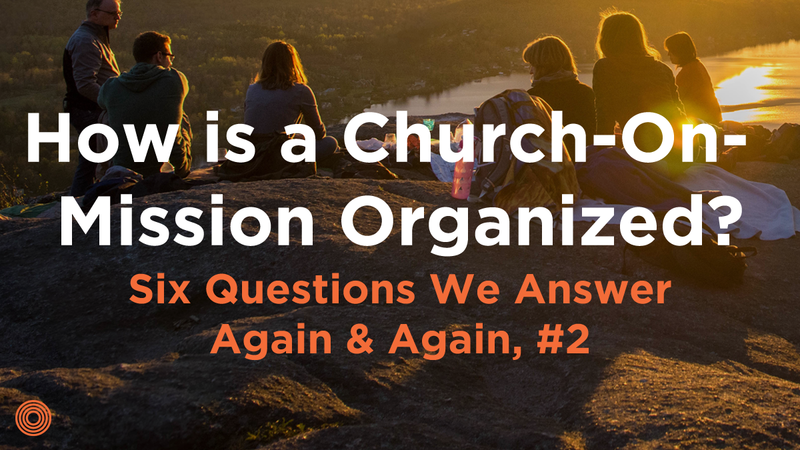 Have more questions about how a church is organized around missional communities?